Anna & Raven are ready for this Tuesday morning! If you missed any of today’s show, catch up with Anna & Raven now On Demand! Everywhere you go this week you’ll be bombarded by people telling you how great love is, how you need it in your life, how it’s the ultimate fulfillment. Yeah, yeah, yeah… we feel it’s only fair to give rise to our singles out there who say forget all that noise! It’s Anna & Raven’s Single Snark! Matthew and Theresa have been dating about six months and this is their first Valentine’s. He planned for dinner, but now she’s invited her sister and her boyfriend to go out with them. He says the night is about us and I don’t even know the boyfriend, she says I never get to see my sister and you can get to know him during the meal?! Is a double date cool for Valentine’s Day? What do you think about this, whose side are you on? With your calls and the verdict! Do you have an ex who’s name deserves to live forever in infamy? Anna & Raven have teamed up with Connecticut’s Beardsley Zoo to allow you to toast a toad! Actually, it sounds much worse than it is. Tell us in three sentences of less why your ex was the worst, best story will be used to name a frog at the zoo. Frog’s are slimy, your ex was slimy, it all makes sense! Leave your message for the one you’re sweet on this holiday, or the one who’s still left that sour taste in your mouth! It’s all good with Anna & Raven, call 203-783-8282 and maybe you’ll end up on air leading up to Valentine’s Day. Who’s Valentine’s Day for anyways? 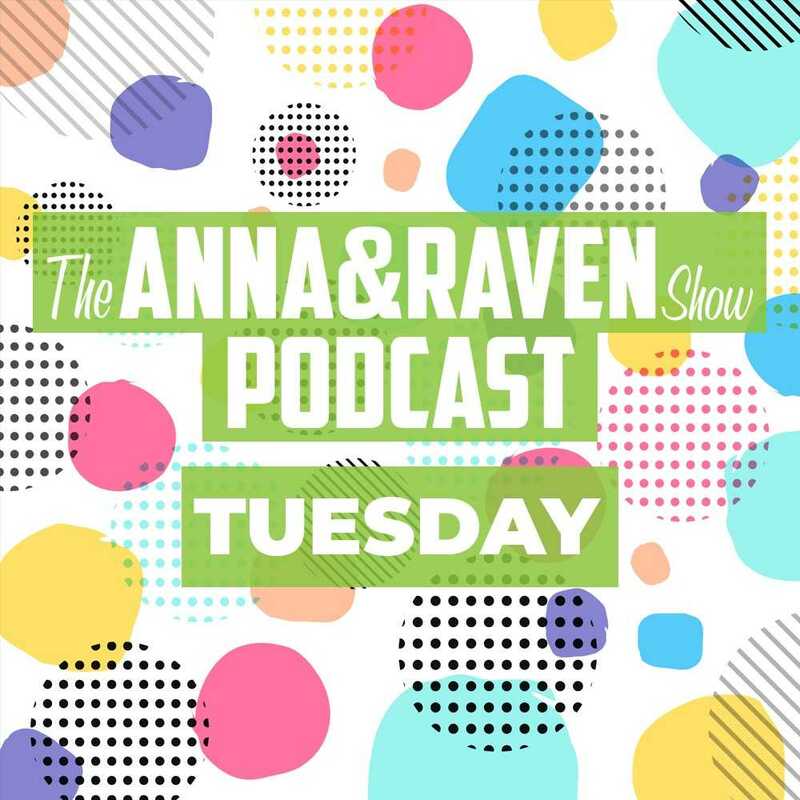 Anna wants to hand out Valentines to everybody in the office but Raven says the holiday is for lovers, and if you hand him a card it implies something weird! Listen to the debate and decide for yourself! The host of Uncovered and our resident relationship expert heard nightly here on Star 99.9, Dr. Laura Berman joins us to discuss staying UP this week and living your best life!